I currently love with pastel colors on my eyes because I just discovered that I can go with pastels for natural look. So why not to pop up some pastel colours this winter? 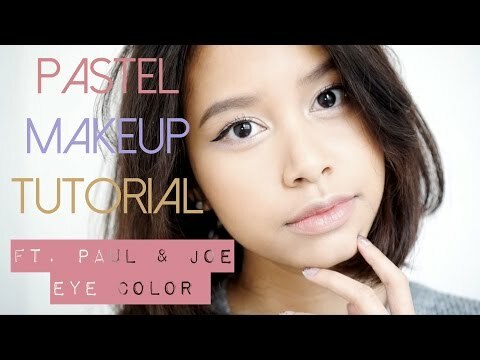 Here I'm showing you step by step how to create pastel look using Paul & Joe Eye Color in 001. I really like the overall look as the colours are not too intense, and the colours are very soft, which is very suitable to wear for everyday look! So check out my video tutorial, and let me know what do you think about this look. You can also read my article about this tutorial at Zalora Community page. gorgeous! really nice make up! 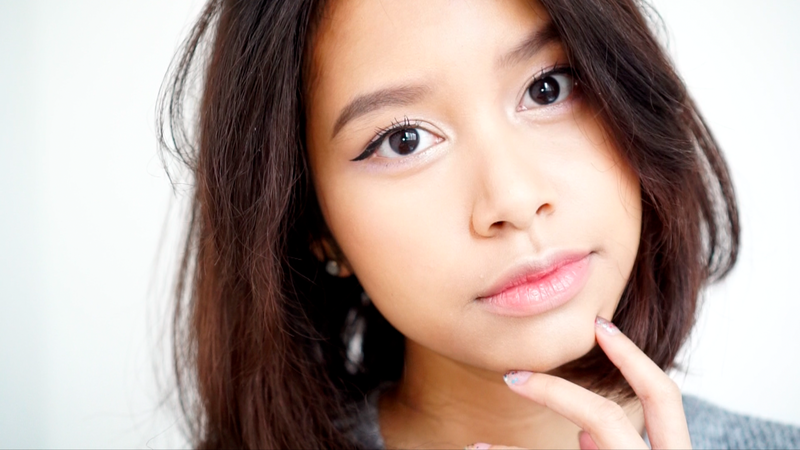 hei, i love your blog and the makeup tutorial is kinda cool! i cannot wait for the next post, looove itt..
btw, i would like us to stay keep in touch, i already follow yours so would you mind to follow me back?